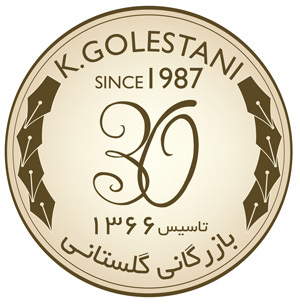 6th December 2017 is a date to celebrate 30 years of hard work by K. Golestani. 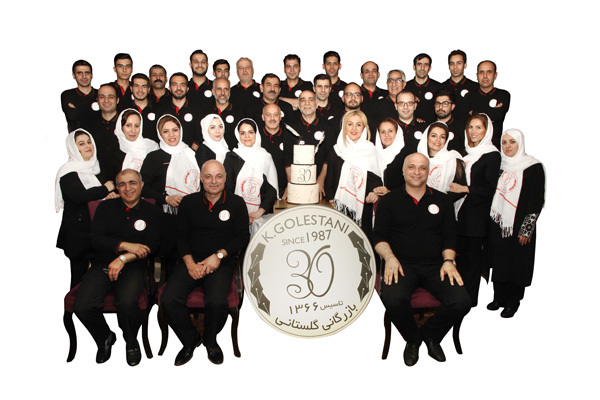 For this occassion, all members of K.Golestani business gathered in Parsian Azadi Hotel and their contribution for all our success are appreciated. 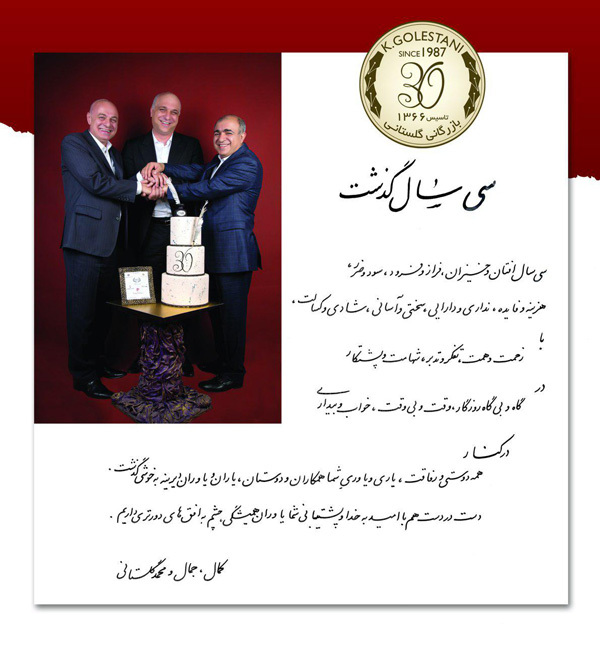 Below is message of Golestani Brothers (K. Golestani co-founders) to Iranian retailers. 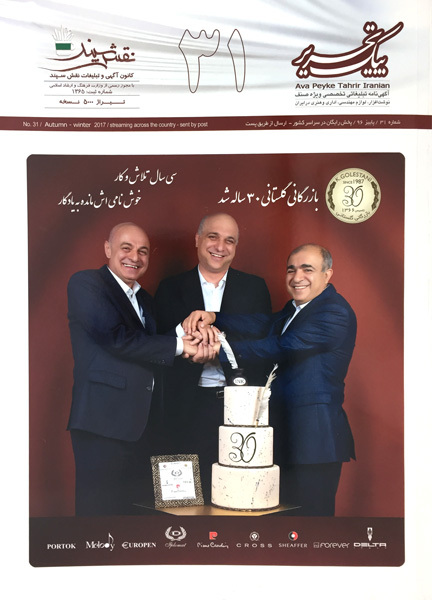 Thanks to Peik Tahrir Magazine for dedication of their cover sheet for this occassion.